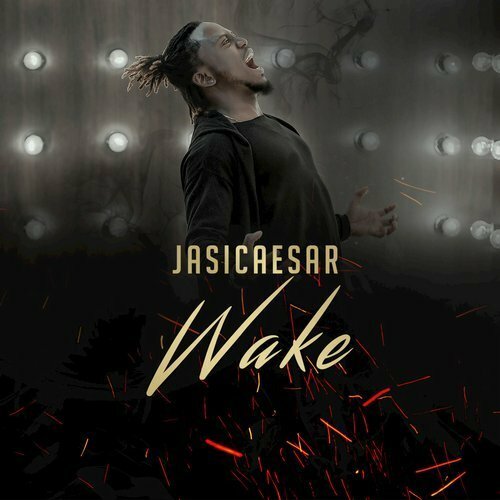 The performer and producer of hip hop and pop music known as JasiCaesar has released his latest official single, “Wake.” The track has been dropped with an official lyric video freely available for listening and viewing online (link provided below). Both have been proudly published as independent releases without the direction of the corporate music industry. Rattling, bumping, full of melody and groove, “Wake” proves that JasiCaesar is a name to watch in 2017 and beyond. The internationally acclaimed JasiCaesar cites as main artistic influences Fela Kuti, Nas, Mode9, 2pac, Biggie, Jay-Z, Kanye West, and Lil Wayne. His own sound blends elements of many music styles for a pop melange that appeals to a broad spectrum of listeners. 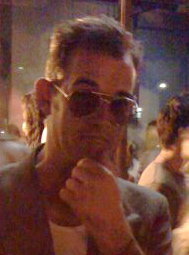 His recent singles, “Eskelebe” and “Bang Bang,” have been featured on Indie Music Chat in Europe and the Americas since they appeared online. Music videos have also been made available for both tracks. “I never thought people with different backgrounds could appreciate and love my art,” JasiCaesar says of his widespread success. One of the first glimpses of his upcoming “The World Is Yours” EP album, “Wake” has a tale to tell that is both autobiographical and easy to relate to no matter where you’re from. In the end, Jasi notes that the overall theme of his recent music and of “Wake” is one of progress and perseverance. “Wake” by JasiCaesar and its accompanying official lyric video are available online worldwide now.